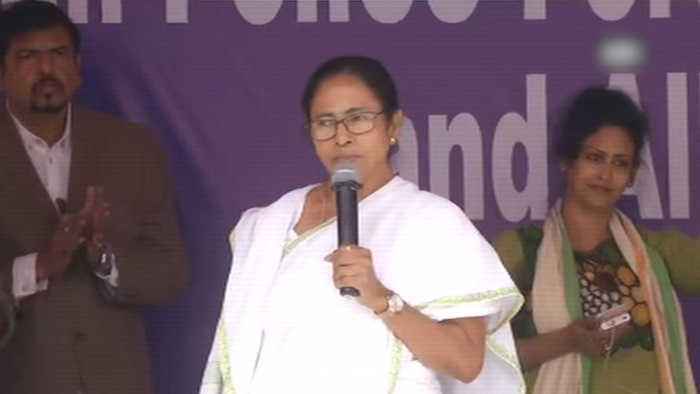 Welcoming the Supreme Court order directing Kolkata police commissioner Rajeev Kumar to appear before the CBI, West Bengal chief minister Mamata Banerjee said that the nation is not run by the gun and gaurakshaks. “I think it’s our moral victory. We have respect for the judiciary. This order was passed earlier also that they can call mutually. Rajeev Kumar never said I will not be available,” she said. 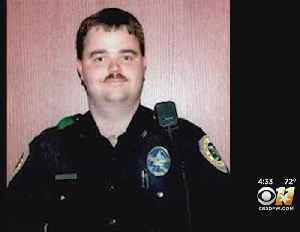 The son of slain Irving Police Officer Aubrey Hawkins is outraged about a Supreme Court decision to block the execution of one of his killers.